Parasite trendy eyewear is here in Malaya Optical. 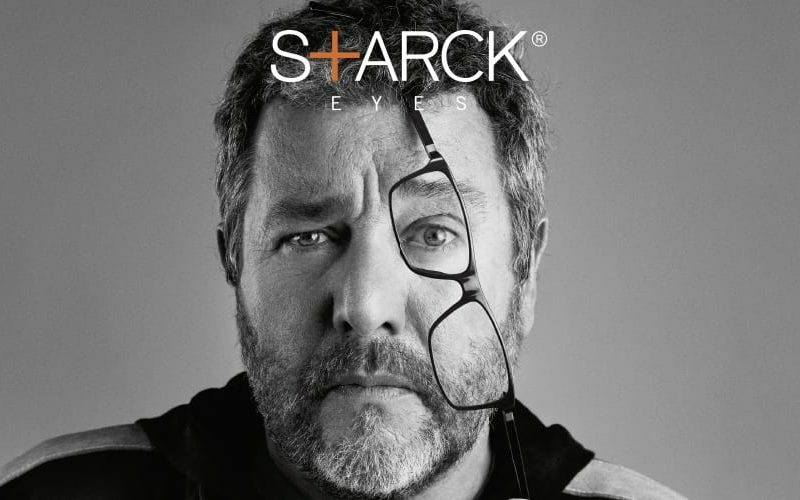 Starck® Eyes Glasses now in store. 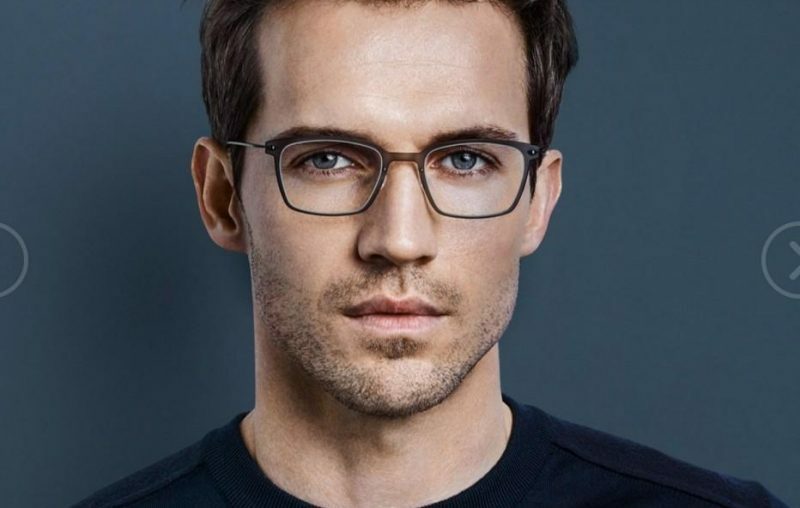 Classy, sophisticated eyewear in Malaysia? They are now here in Town, so get excited! 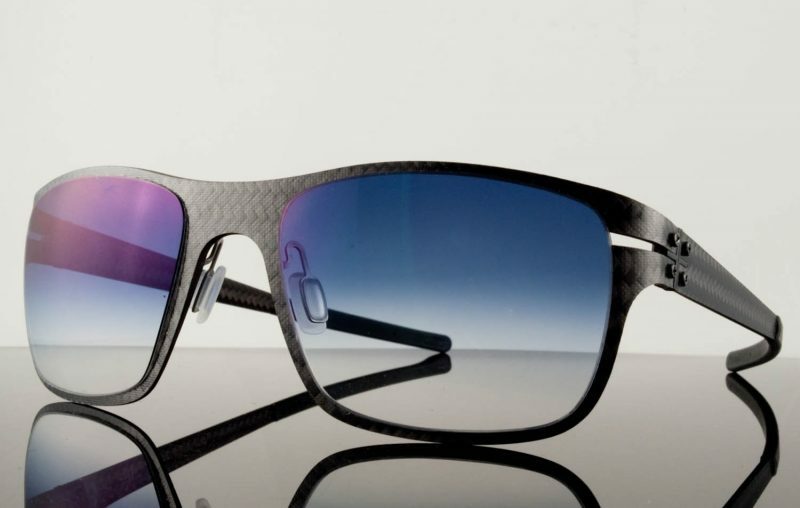 Blac is a novel innovative eyewear brand made from carbon fiber reinforced with titanium. The Boz brand is the most fun and off-beat styled eyeglasses you’ll ever find! All Boz Eyewear is handcrafted in Marseille, in the south of France from the highest quality materials. The Boz collection is a very feminine line, and is a collection that's designed mainly for today's women. Exploring cultural mixes and the influence of plants, the brand makes its mark using contemporary and original themes. It definitely has an extraordinary design that can be difficult to pull of if you are more inclined to simple eyeglasses design. Considered among the world's top eyewear designers, Jean- Francois Rey is a creator without peer, who for more than a decade has displayed an inventiveness so marked that he has managed to introduce new fashions...without ever following them. Jean Francois Rey is the unstoppable design force behind the Boz collection. 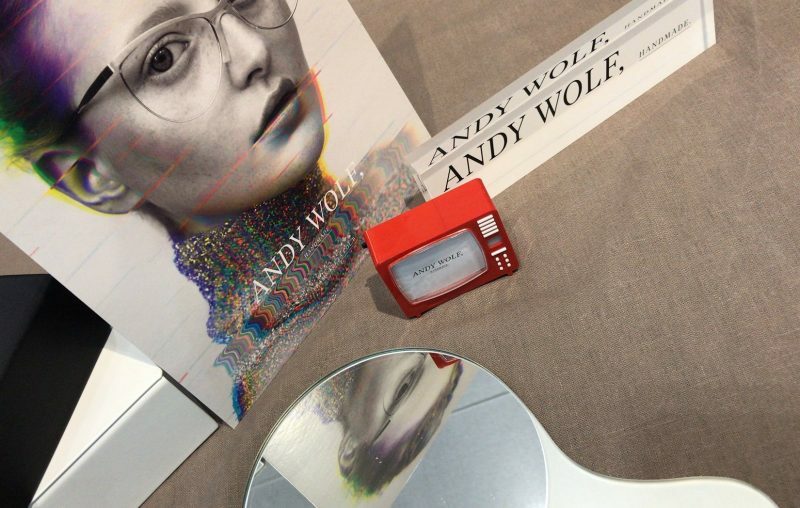 This unique eyewear collection is inspired by glamour, through features such as pastel colors combined with sharp lines to symbolize creativity and passion. All people that lend to a sense of adventure, travel and escape to many of the Boz models. The designs complement the aesthetes of the frames. 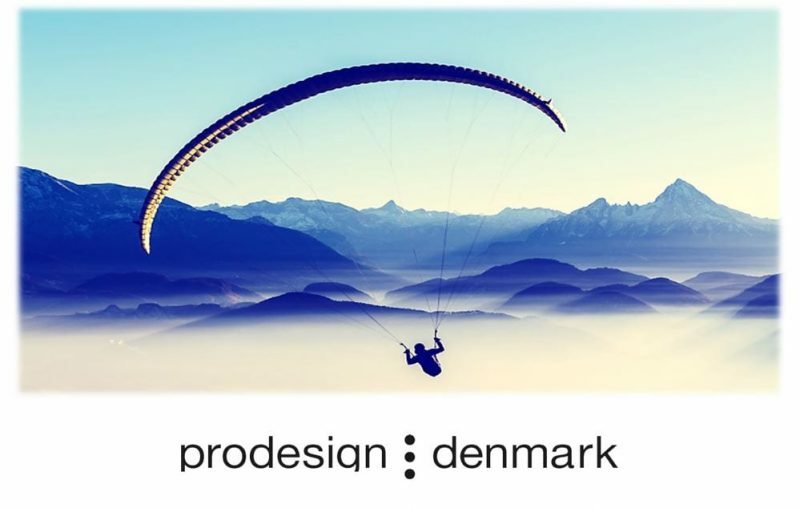 Models are inspired by contemporary graphic design. Every woman will find something to love in this collection. This wildly original eyewear collection has styles that are reserved for unique individuals that want to showcase their individual style and make a bold but subtle statement. 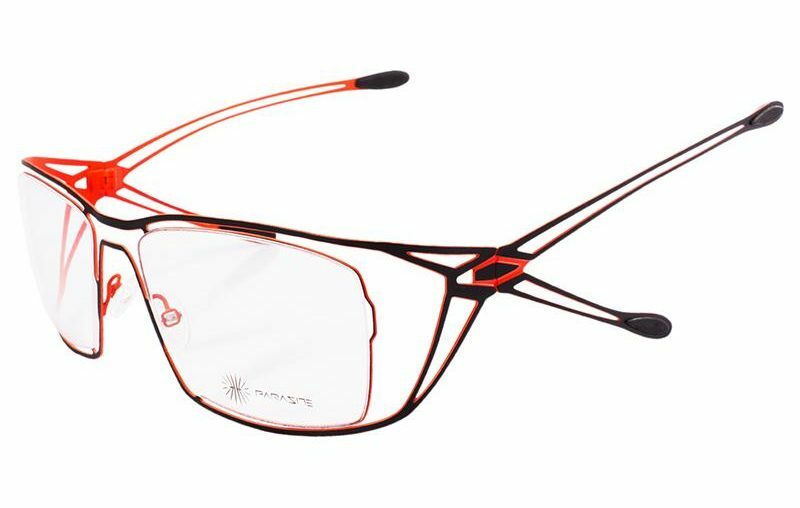 This eyewear appeals to a universe of users: contemporary, industrial and urbane. The stylish, sensual and gorgeously coloured frames of the BOZ eyewear collections bestow originality and elegance on the women who wear them. 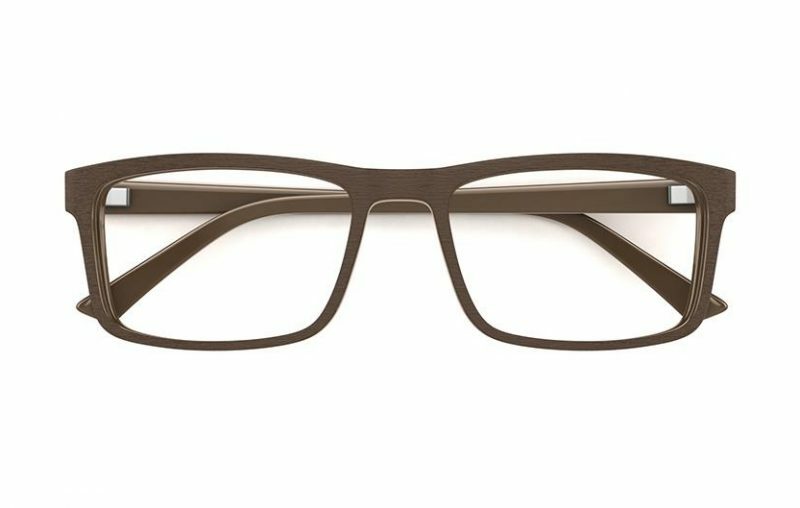 At ease in a space between the seductively off-beat and unapologetically provocative, these frames intrigue by their audacity. Finding a perfect technical compromise between rigidity and lightness, in a palette of contrasting colors in openwork shapes, Boz weaves a truly bewitching web. Based in the South of France, Boz is the result of one of the world’s top eyewear designers specializing in the avant-garde and unique styles that are visible on your face from far away, and is known for innovative glamour, sleek lines and eye-catching details. Boz eyewear draws inspiration from modern architecture and a broad range of artistic styles. Innovative and often edgy, the brand attracts those unique individuals with discerning, fashion-forward tastes. Visit us now @Malaya Optical Damansara Uptown and Subang SS15. Hey People, Heavy Rim are Back! 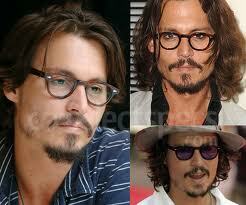 Hey people, Heavy Rimmed Glasses are back! It’s time for you to dig out that pair of nerd glasses you’ve worn in high school from the bottom drawer. When it comes to fashion, you may find an interesting phenomenon. That is, everything old can be in vogue again!